Just over a third of all referrals to the foodbank are for children (34%) this year which means we are supporting more local families who are finding it difficult to make ends meet each week. 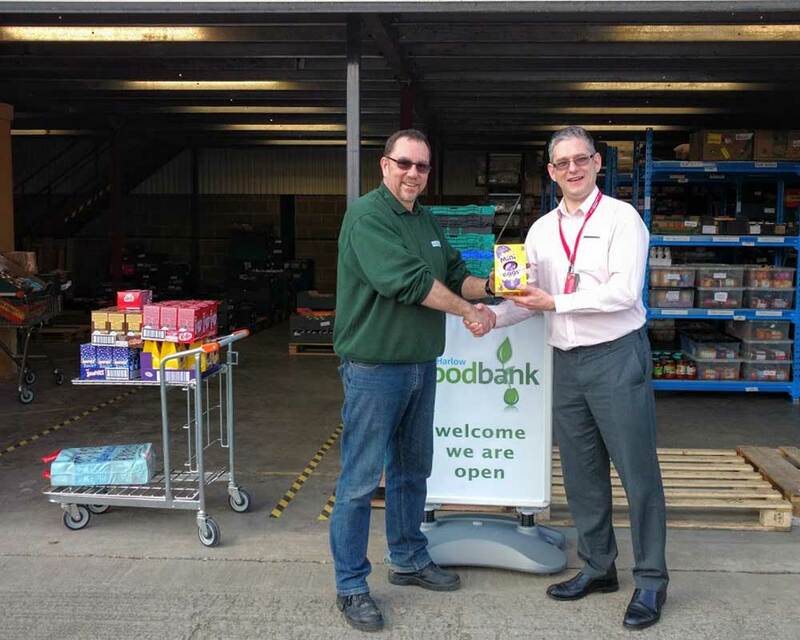 Harlow Foodbank redeems an average of 112 foodbank food vouchers each month issued to clients via front-line professional agencies and other partner organisations. Each voucher is for 3 days’ worth of food. 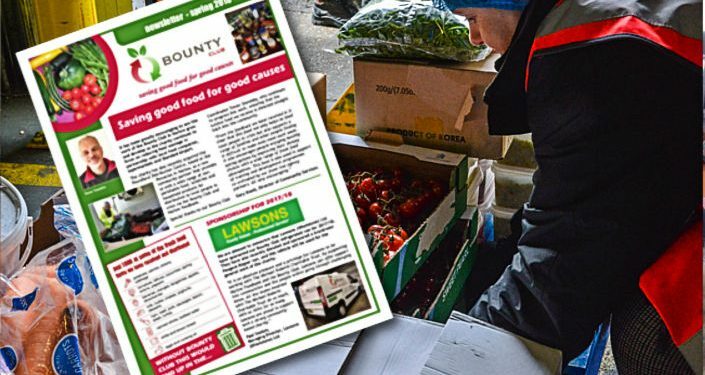 Harlow Foodbank referrals this year are currently showing a 9.7% increase over the same period last year, and this is steadily rising now each month, which is concerning. 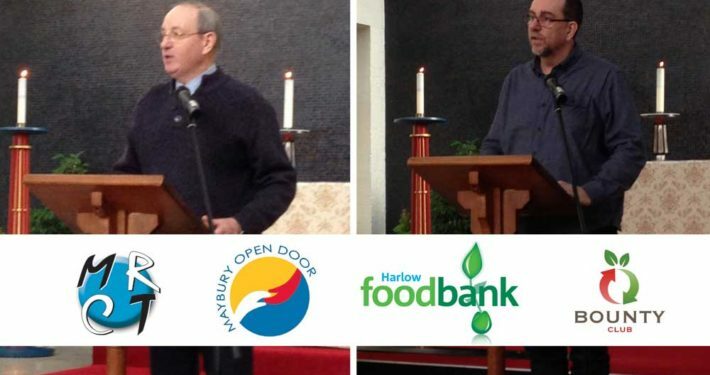 Harlow Foodbank currently distributes an average of 3.4 tonnes of non-perishable food to people in crisis in Harlow and the surrounding area. 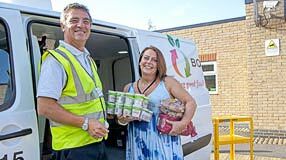 This Christmas Harlow Foodbank are providing 107 emergency food parcels to front-line care professionals in Harlow and the surrounding area to give out to their clients over the festive period. 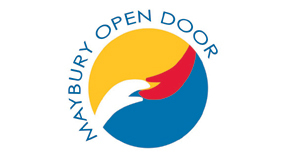 Harlow Foodbank will again this year be distributing 124 fresh turkey portions to local people in crisis through its partnership with East End Farm in Roydon. 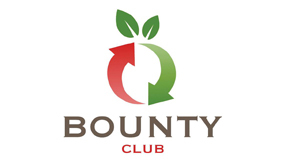 All families are referred to the foodbank via front-line agencies.